Getting to Samoens could not be easier. 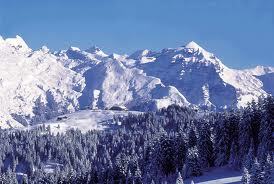 Ski-Lifts offer a wide range of airport transfers to Samoens fromGeneva airport. We offer shared airport transfers to Samoens for individuals or small groups, they are a great value way for you to get from the airport to Samoens and are available for flights between 09:00 and 21:30 throughout the ski season. Our private airport transfer to Samoens are available 24/7 365 days a year. They are the fastest and most convenient way of getting to Samoens from Geneva airport. You have the vehicle solely for your transfer, your driver is waiting for you when you arrive, regardless of flight delays a. For larger groups looking to get to Samoens, our coach transfers are the perfect solution. You are met in the arrivals hall at the airport by your driver and are all taken to your accommodation in resort. 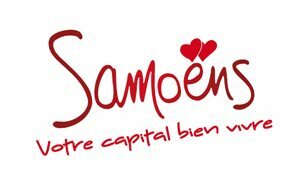 To see all of the options for your airport transfer to Samoens, please use the quote generator on this page and select the best option for your transfer. You receive an instant confirmation of your transfer booking by email and then you can sit back and relax knowing that your airport transfer to Samoens will be waiting for you when you arrive at the airport!